Information kiosk is a modern, digital mean of access to various information. Kiosks are a complete device, assembled on the basis of a computer, and running under special software. 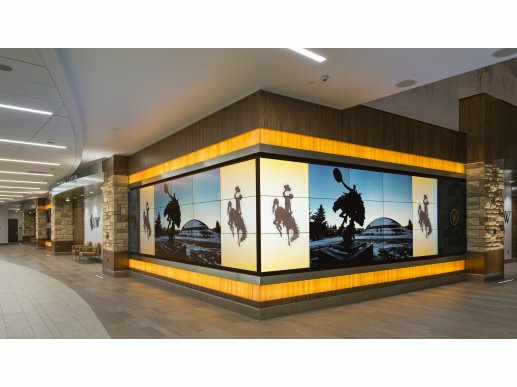 A video wall is a modern and effective way to attract attention. That's why most often video walls are used for advertising and in retail.